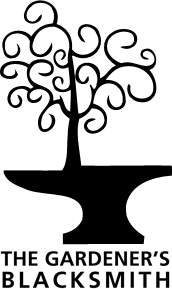 There we were thinking that we’d have time to draw breath as we got to the end of the 2018 gardening season but we’re straight into the excitement of Christmas fairs and planning for 2019. Keep an eye on our Events page to see where we’ll be in 2019. We’re going again to quite a few of the events that we tried out in 2018 and are also trying some new things. 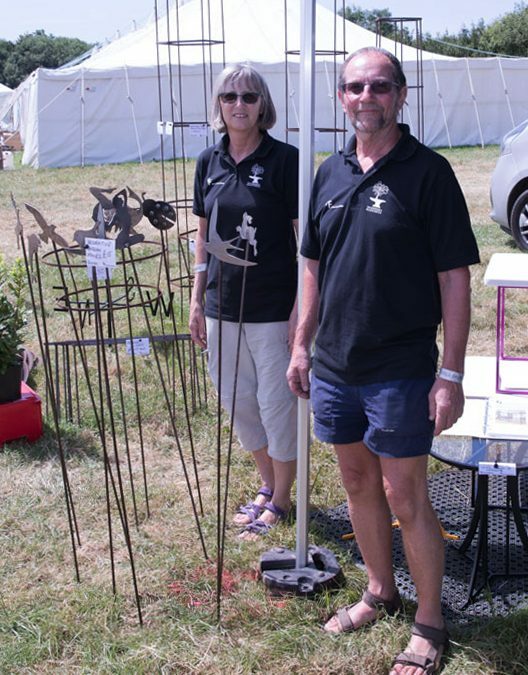 The pic shows us at the Axe Vale show in glorious weather, which we had for the main part of the season (although it was hideous at the beginning of the year and a bit grotty for our last outdoor event in October). Will the weather gods be kind to us next year? We’re planning some new products for next year so please come and see us and Jonne’s always pleased to make things specifically to order. We look forward to seeing you at one of the shows.